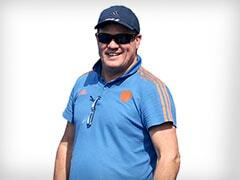 Hockey India has named Graham Reid as the new chief coach of the Indian men's hockey team. The 54-year-old will join the team in Bengaluru shortly for the ongoing national camp at the Sports Authority of India. Reid has a decorated playing career as the defender/midfielder for the Australian national team and was part of the silver medal winning team at the 1992 Barcelona Olympics. He was also part of the Australian squad that won back-to-back Champions Trophy titles in 1984, 1985 and 1989, 1990. He was named head coach in 2014 where he contributed to the Australian squad's reign as world number one team. Under his guidance, they won the World League semi-final in Antwerp and went on to win the World League final in Raipur the same year. 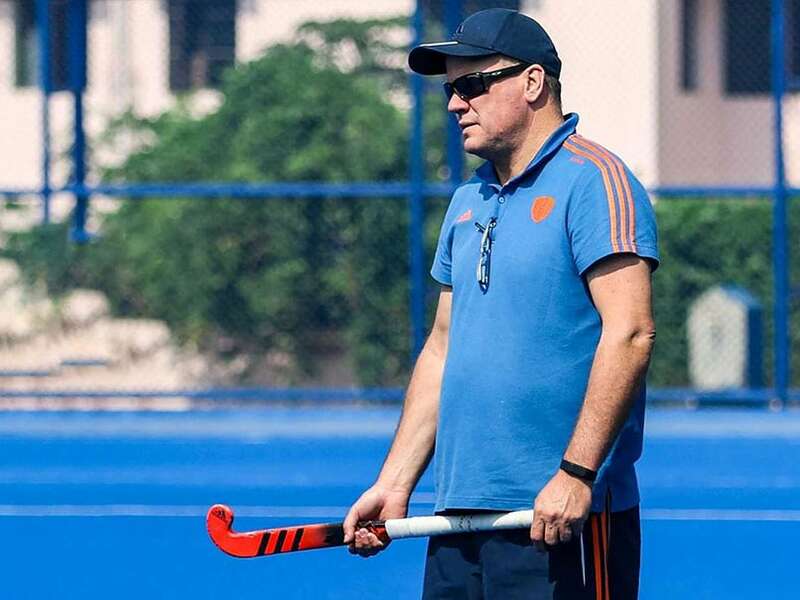 In his recent stint, he worked as the assistant coach for the Netherlands team which won the silver medal at the 2018 men's World Cup. "Graham Reid is backed by a successful career as a player and also comes with strong coaching experience, having worked with the Australian and the Netherlands national teams. We are hopeful his experience and expertise will help the Indian men's hockey team achieve desirable results leading up to and at the 2020 Tokyo Olympics," stated Hockey India President Mohd Mushtaque Ahmad. Expressing his delight over taking on a new assignment, Reid said: "It's an honour and a privilege to be appointed as chief coach of the Indian men's hockey team. No other country has a history in this sport that can compare to India. 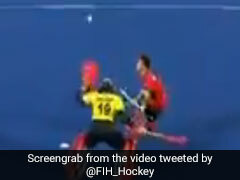 As an opposition coach I have enjoyed watching first hand, the steady rise of the Indian team to one of the most exciting and threatening teams in world hockey. "I have a passion for the fast and attacking brand of hockey that India plays which marries closely with the Australian style. I am looking forward to working with Hockey India, SAI, MYAS, team support staff and players with the continuation of positive development of the team in the lead up to the Tokyo Olympics."